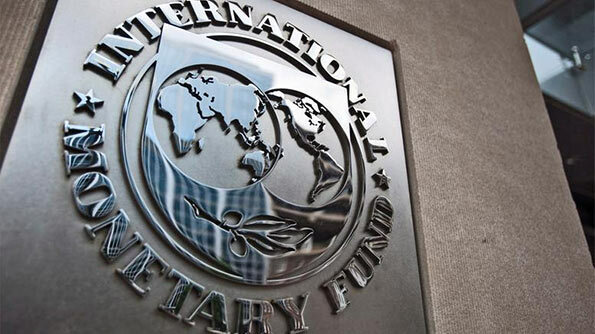 The International Monetary Fund (IMF) yesterday said it remains positive of Sri Lanka’s growth prospects. In its latest Asia and Pacific Regional Economic Outlook Update released yesterday during the on-going Annual Meeting in Washington, the IMF said Sri Lanka’s economic momentum remains positive with GDP growth projected to remain robust at 5% in 2016-17. It said the Extended Fund Facility approved in June 2016 focuses on strengthening public finances to create space for Sri Lanka’s social and development program. IMF projects Sri Lanka’s GDP to grow by 5% in both 2016 and 2017. The consumer prices are expected to rise by 4.1% in 2016. The headline inflation is projected to rise by 5.3% in 2017 as the drag from low commodity prices wanes. The IMF projected a Current Account Balance of 1.5% for this year and 2.8% for 2017. According to the IMF’s outlook, India is the fastest growing economy in the region with a GDP growth projected at 7.6% in both FY2016/17 and FY2017/18 – up 0.1 percentage point relative to the April 2016 World Economic Outlook. India’s growth has continued to benefit from the large improvement in the terms of trade, positive policy actions, including implementation of key structural reforms, gradual reduction of supply-side constraints, and a rebound in confidence. Consumption growth has remained strong and activity in core industrial sectors has picked up. Government consumption is set to continue to support growth in 2016. The World Bank’s forecast for India GDP growth was 7.6% this year and 7.7% next year.